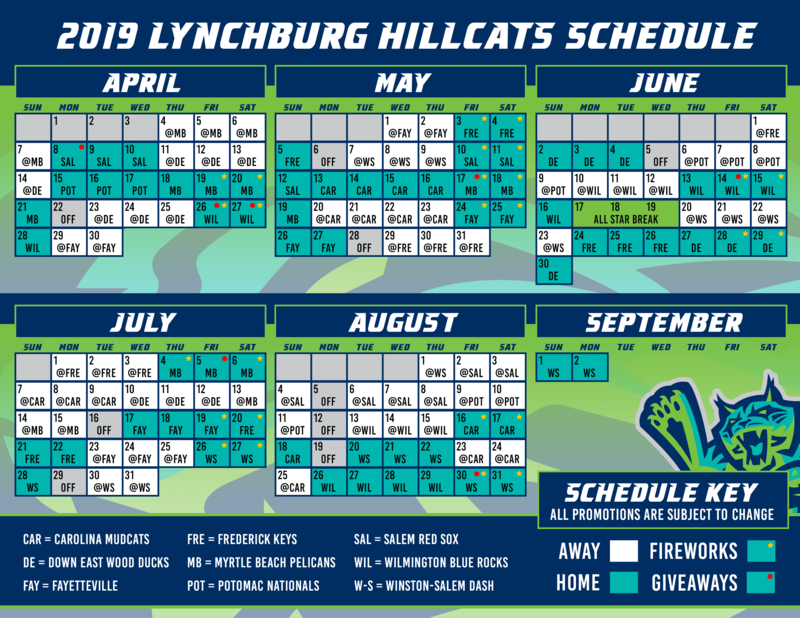 Woodbridge, Va. - Game Three in the Carolina League North Division Series between the Lynchburg Hillcats and Potomac Nationals was suspended on Friday night. 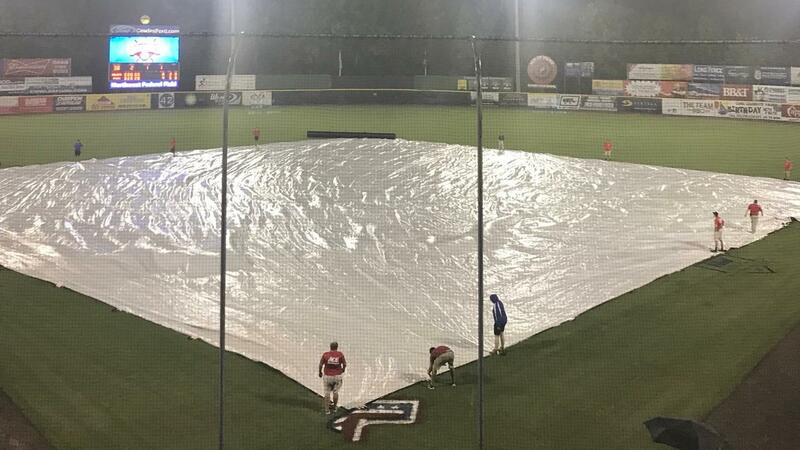 In the top of the sixth inning, with the P-Nats leading 4-0, heavy rain began to fall, causing the suspension. The two teams will resume action at 4 p.m. on Saturday, with a runner at first base and one out in the top of the sixth, with Dillon Persinger at the plate. The clubs will finish the resumed game before playing the regularly-scheduled nine-inning contest, which has the potential to decide the best-of-five series. Game Four of the CLDS will begin approximately 30 minutes after the conclusion of the resumption. Potomac opened the scoring with two runs in the second. Tres Barrera led off the frame with an infield single and advanced to second on a ground out. Andruw Monasterio then singled to left and advanced to second on the throw back into the infield, putting runners at second and third. Nick Banks then came through with a two-run single into right field, to give the P-Nats the early 2-0 lead. Potomac added to their advantage in the fourth against Tanner Tully with another two-run frame. Aldrem Corredor singled up the middle with one out, and moved to second on a ground out. Banks then came through again with a run-scoring single to make it 3-0. Rhett Wiseman then followed with an RBI single to put the Nationals up 4-0. Tully gave up four runs on six hits in five innings. He did not walk a batter and struck out two. Kyle Johnston was strong on the hill for Potomac. The righty fired 5.1 innings, giving up just two hits and a walk, while striking out three. He retired the first eight hitters he faced, and was just two over the minimum when the game was suspended. In Game Four, the Hillcats will send left-hander Kirk McCarty (1-2, 3.19) to the mound to face off with P-Nats lefty Nick Raquet (5-3, 4.91). Max Gun and Matt Present will be on the air with the pregame show beginning at 3:50 p.m. on TuneIn Radio and Radio434.